In recent times, technology and real estate have merged to become a match made in heaven. Countries like England, USA and Germany have already launched proptech associations to boost the merger of real estate businesses and technology. 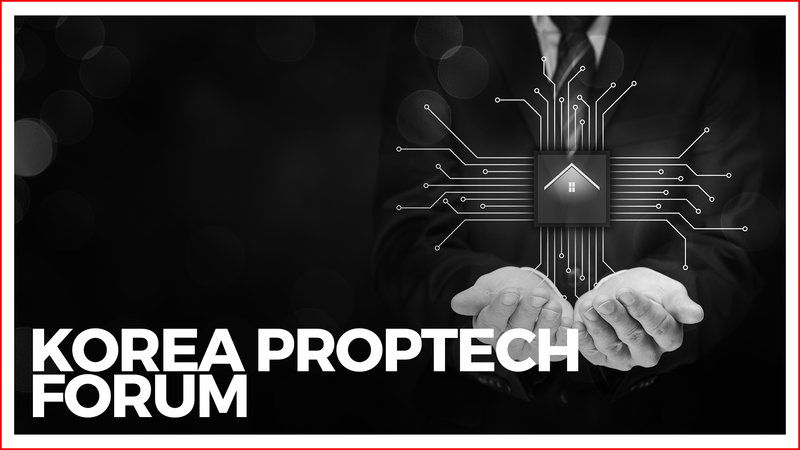 On October 13 this year, South Korea launched its very own Korea Proptech Forum. The event was held in Seoul and it was declared as a non-profit organization. This forum was founded with the aim to boost the merger between real estate and technology. It invited all the players within this industry to participate in the growth of proptech in South Korea. This forum will collaborate not only with domestic companies but also international proptech giants. Through the network, the forum will share various technologies and experiences to create opportunities for cooperation and thus promote the mutual development of the industry. Participants in the forum included real estate information service providers, real estate developers, space sharing platforms, real estate rental management service providers and real estate virtual reality (VR) and Internet of Things (IoT) service providers. Representatives of 26 South Korean real estate-related companies attended the forum. Participants were from startups such as ZIGBANG, Cupix, URBANBASE and SPACEWALK to established giants like MDMPlus, FIDES Development, Woomi Construction Co., Ltd., and Hanyang Construction. Proptech is a combination of two words: property and technology. It aims at providing ease and transparency to home buyers as well as make things easier for builders as well. Some examples of current proptech technologies are drones, big data analysis, blockchain, artificial intelligence and virtual reality.